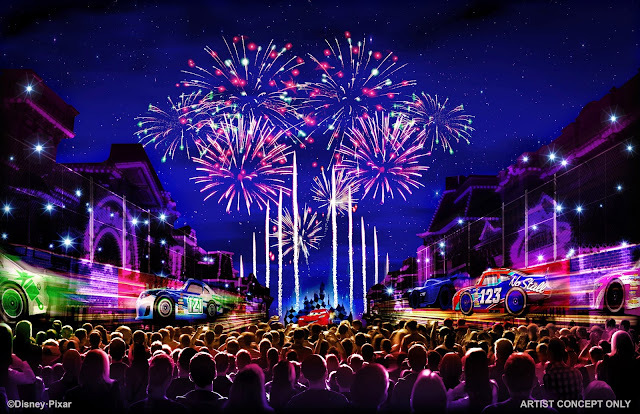 The Disneyland Resort has announced Pixar Fest for the Summer 2018 season, which will be the largest celebration of Pixar animation films ever in a Disney park! Both parks will receive special events that include characters from Toy Story, Finding Nemo, Up, Monsters Inc., and more. "Together Forever - A Pixar Nighttime Spectacular" is an all-new fireworks show that will light up the skies of Disneyland Park every night. Numerous Pixar franchises, with the help of pyrotechnics and music, will come together in this unique show. Sleeping Beauty Castle, Main Street U.S.A. buildings, "it's a small world", and the Rivers of America water screens will all receive some form of projection mapping, which will spread out the possible viewing locations for the presentation around the park. To top everything off, Buzz Lightyear will take Tinkerbell's place and fly to Sleeping Beauty Castle during every performance! The popular Pixar Play Parade will also be showcased in Disneyland Park for the first time, and will add new floats to its collection. 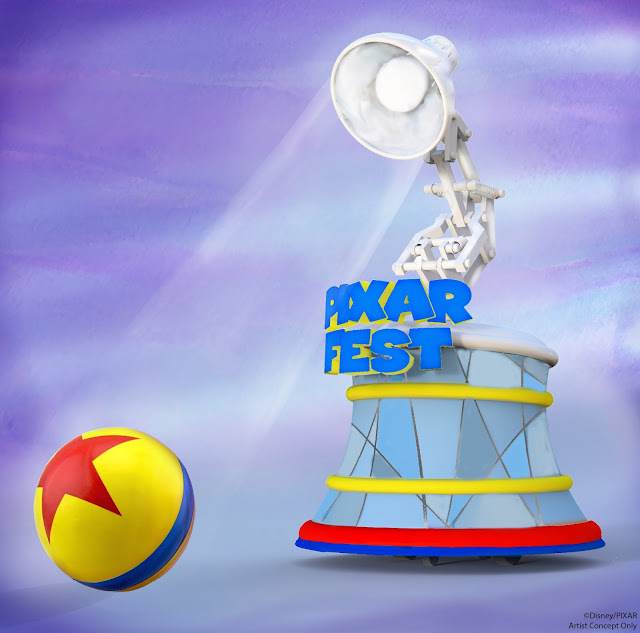 The parade will now begin with the new Pixar Lamp float, which serves as a symbol for Pixar Animation Studios. 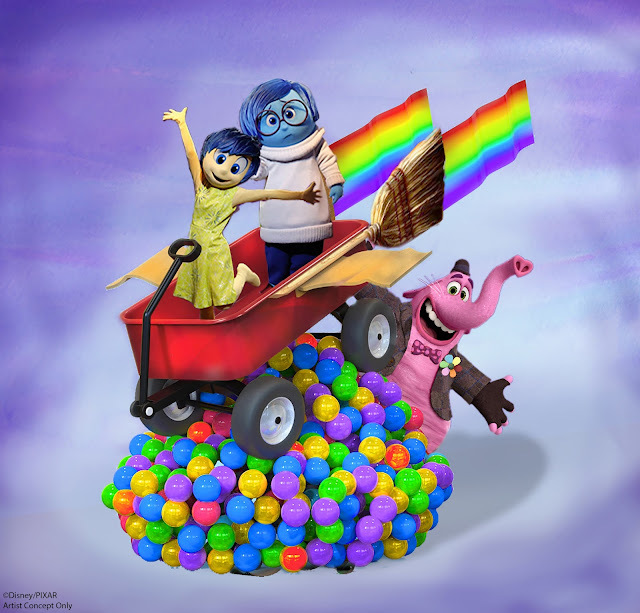 New floats from Inside Out and Up will also join the army of existing floats from other Pixar films. Over in Disney California Adventure park, the Paint the Night parade will return to the resort for nightly performances. 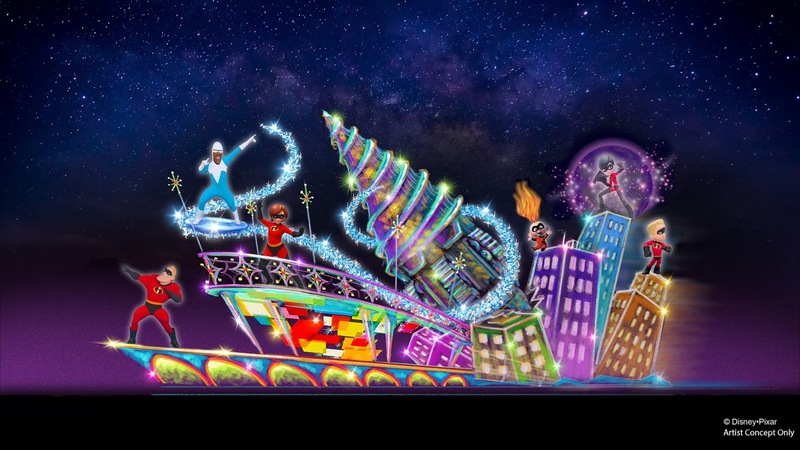 The show's 1.5 million LED lights will return, along with a new float inspired by the upcoming "The Incredibles 2" film. California Adventure will also feature new Pixar entertainment options around the park. A collection of Pixar Shorts will be on continuous display at the Sunset Showcase Theater, and a musical troupe will entertain guests with Pixar-inspired performances in the Paradise Gardens section of the park. 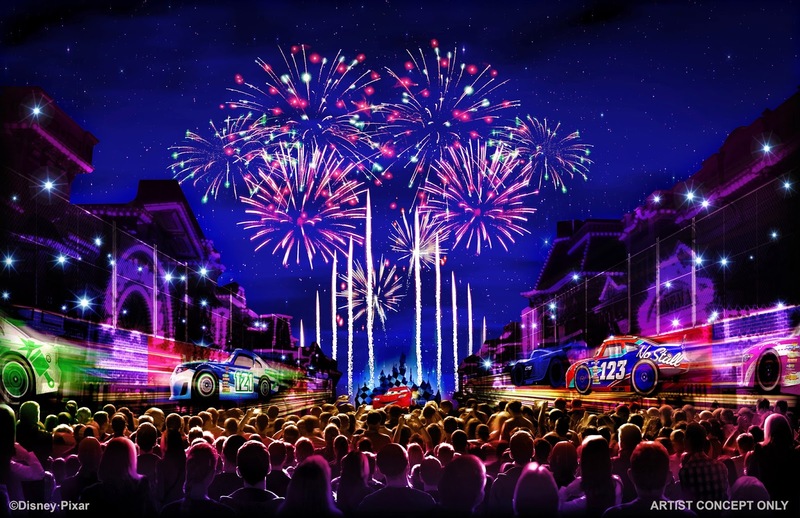 The celebration will run from April 13 - September 28, 2018 at the resort, and will complement the new Pixar Pier section of Disney California Adventure that opens on June 23, 2018. That's all for now from Theme Park Overload! Make sure to "Like" our Facebook Page to get Breaking News Alerts and Exclusive Content delivered straight to your newsfeed! Facebook.com/ThemeParkOverload My name's Nicholous, and Thanks for Reading!